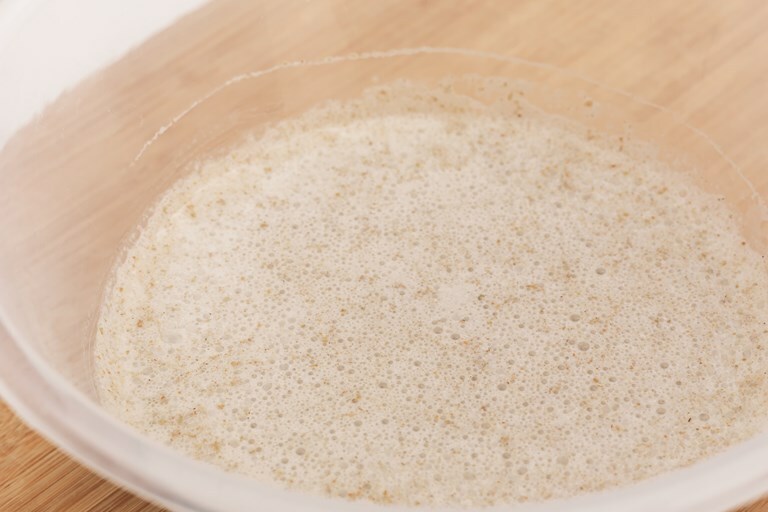 This rye starter recipe from Jane Mason is the perfect guide on how to make a sourdough starter. By using a little and topping up the starter as you go there will always be plenty on hand whenever a bread craving strikes – try baking Jane's Pure rye loaf, or experiment with a dish of your own. 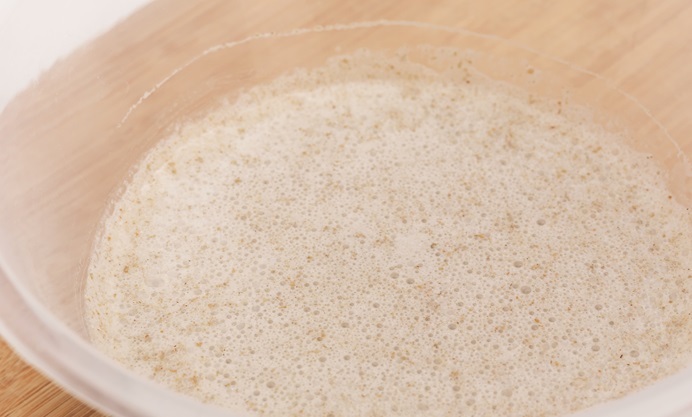 This rye sourdough starter should take just five days to be ready, although it can be left longer if you wish. 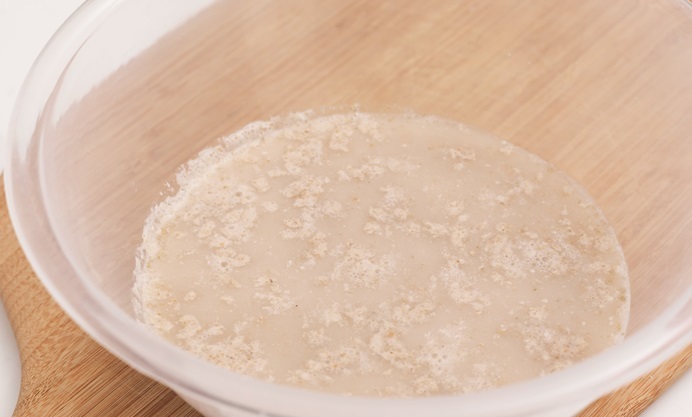 If nothing has happened by day six, it could be that your house is just too clean, or the air where you live is polluted and sadly lacking in natural yeast (very unusual, but it happens). You could stop using bleach or antiseptic sprays on your kitchen surfaces, and revert to hot, soapy water for cleaning, and try again. 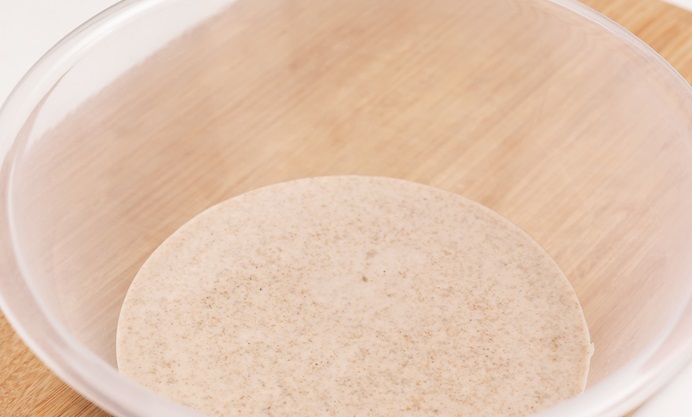 Sourdough needs germs!